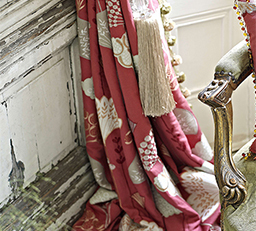 Autumn is the time for warm, rich and cosy colours. From hues of rich warm chocolate browns to deep burnt cosy oranges, with a faux fur throw to snuggle up to on that drizzly night. 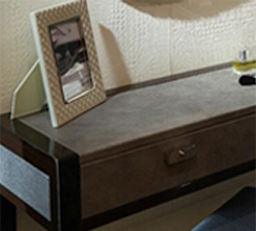 Achieve this autumn look at Broughton House Interiors. This year’s neutral colour comes in from a palette of cold morning greys – silvered branches, wisps of wood smoke and frosty window pane. 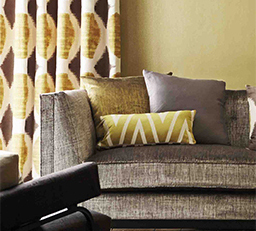 Layer up dark smoky hues of greys with warm French grey’s to add interest and warmth into the room. 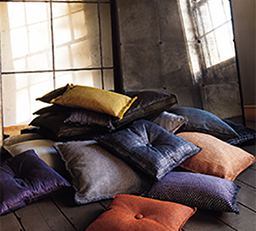 Scatter back corner units are perfect for layering up colours and textured fabric’s this autumn. 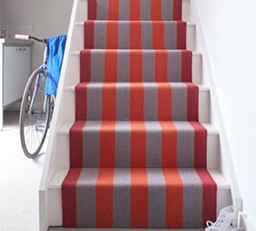 Whether your home is a town house or a country house adding touches of traditional tartan is key this autumn. If you’re not brave enough for Harlequins Folia Inga tartan wallpaper opt for a warm rich tartan fabric for that perfect fire side occasional chair. Intricate and fabulous, sisal is the toughest natural fibre flooring and fits perfectly as a rug, matched with a beautiful suede boarder bringing the outdoors textures in. At home in front of the fire, the sisal rug will coordinate perfectly with this year’s autumn colour palette.